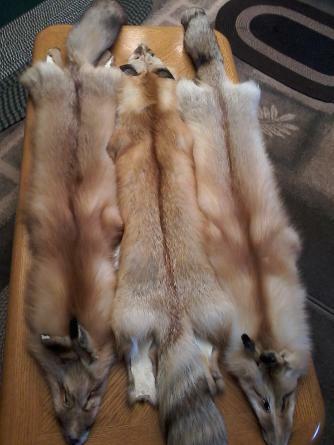 TANNED FURS FOR SALE !! 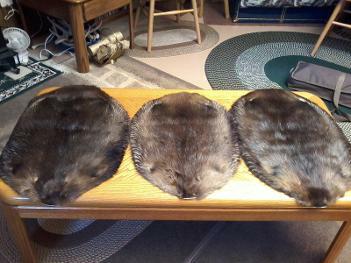 We also carry lower grade fur for trim. 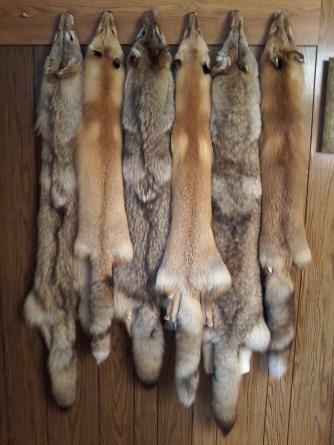 and ethical manner by true Saskatchewan trappers! Please call or e-mail for pricing and availability.